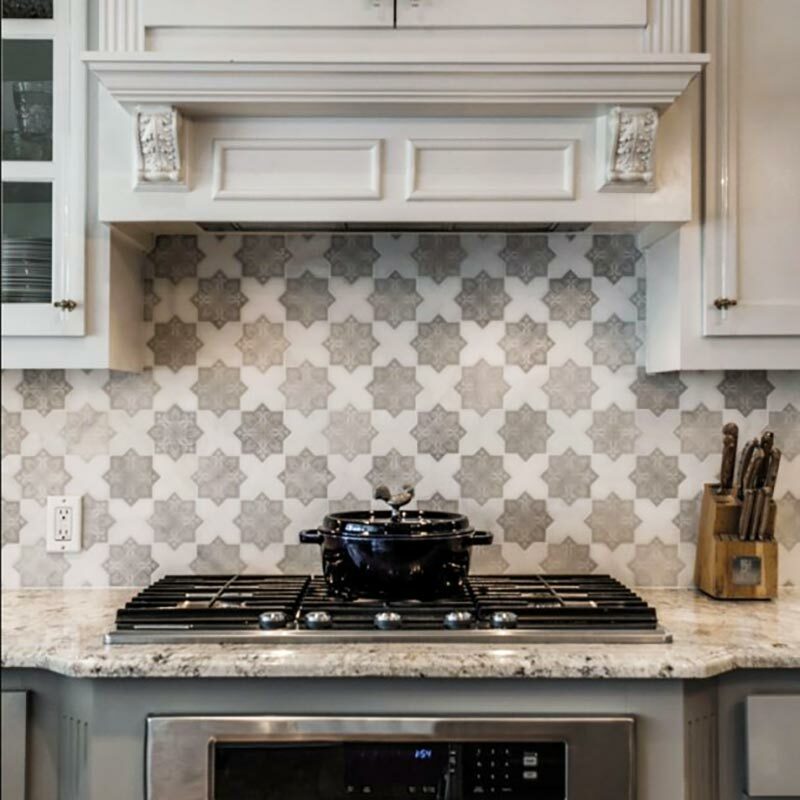 The exclusive tile collections at Design Tile Inc. in Vienna, VA, are the premier choice of top architects, designers, and discriminating home owners in the Northern Virginia, Maryland and Washington, DC area. 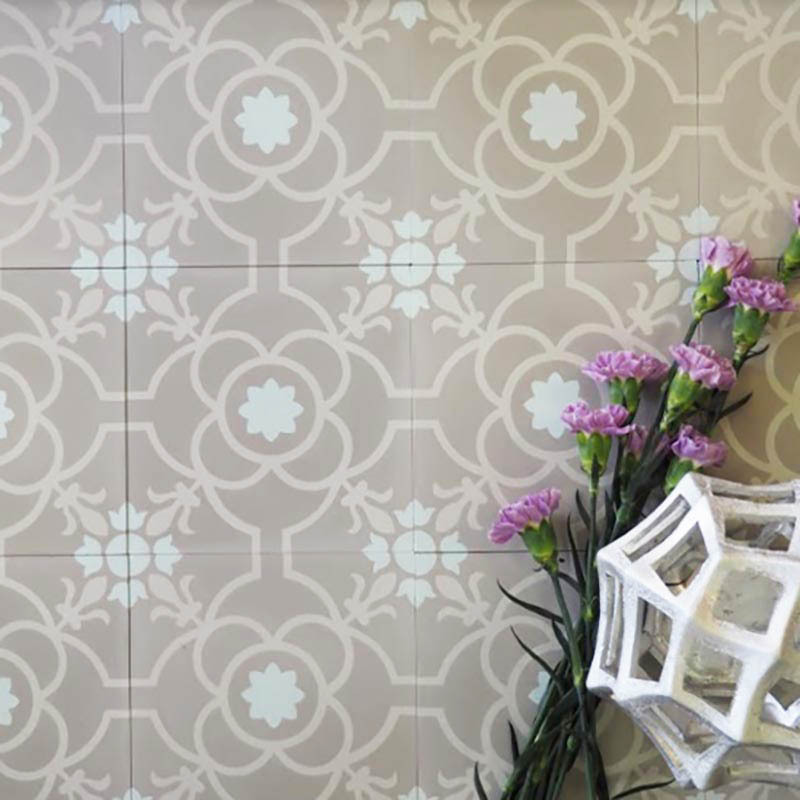 All of our decorative custom tiles have been carefully selected and culled, resulting in one of the most unique and comprehensive collection available anywhere in the world. 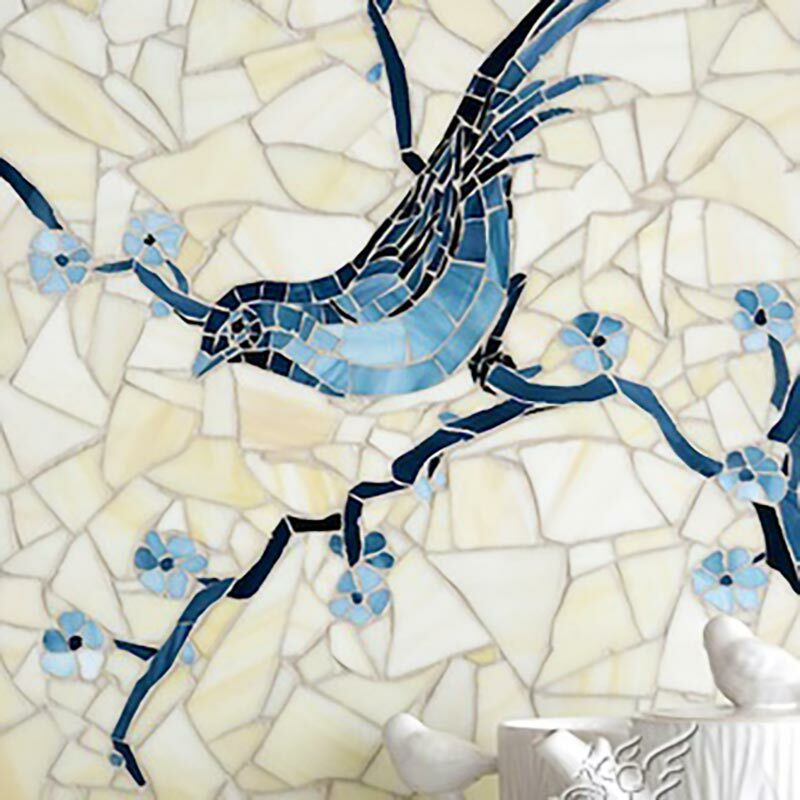 We have an incredible selection of artistic tiles in porcelain, ceramic, stone, glass, metal, shell, and custom mosaics. Our amazing showroom is arranged by color and composition to ease and facilitate your selection process. 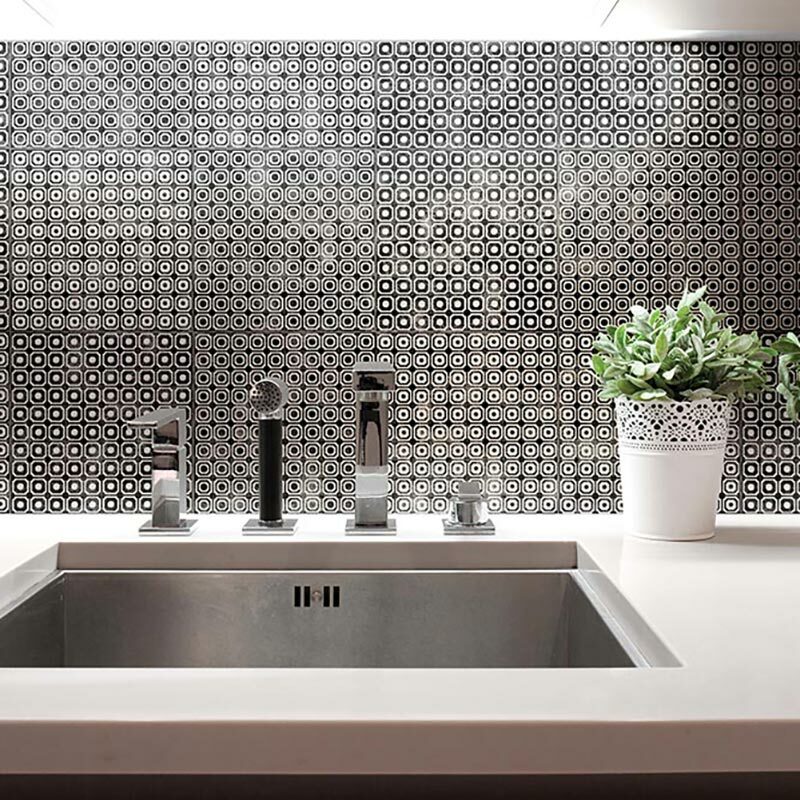 Design Tile Inc. is distinguished in it’s industry by an unrivaled tradition of knowledge, quality, and design. 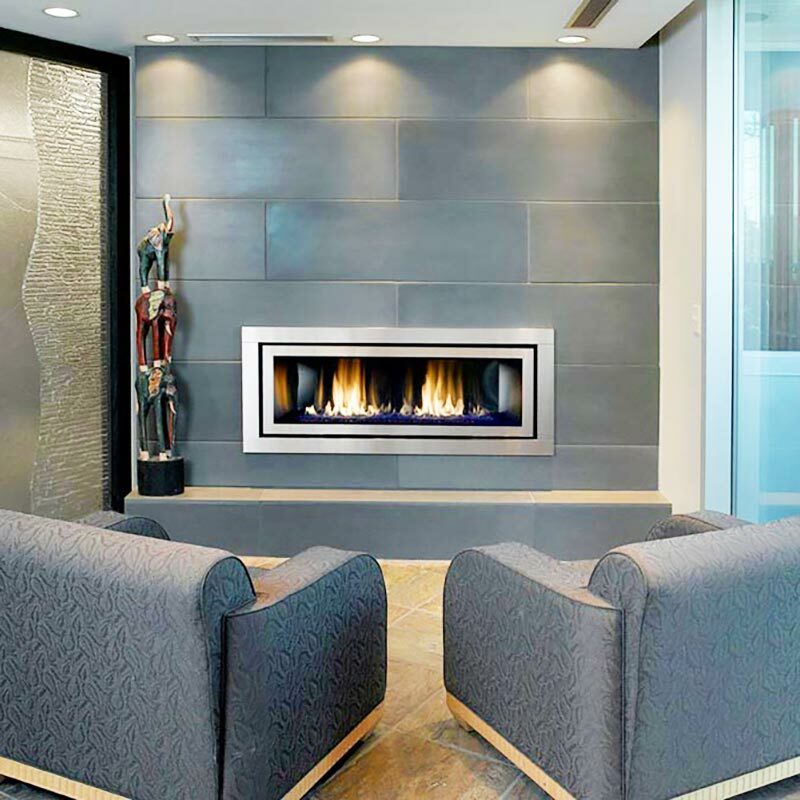 The expert personal service we are dedicated to providing develops close relationships with our clients which facilitates a pleasurable experience and a finished project to enjoy for years to come. Let us inspire your imagination and help you interpret your own vision for your project! Our showroom has a beautiful selection of porcelain tiles. 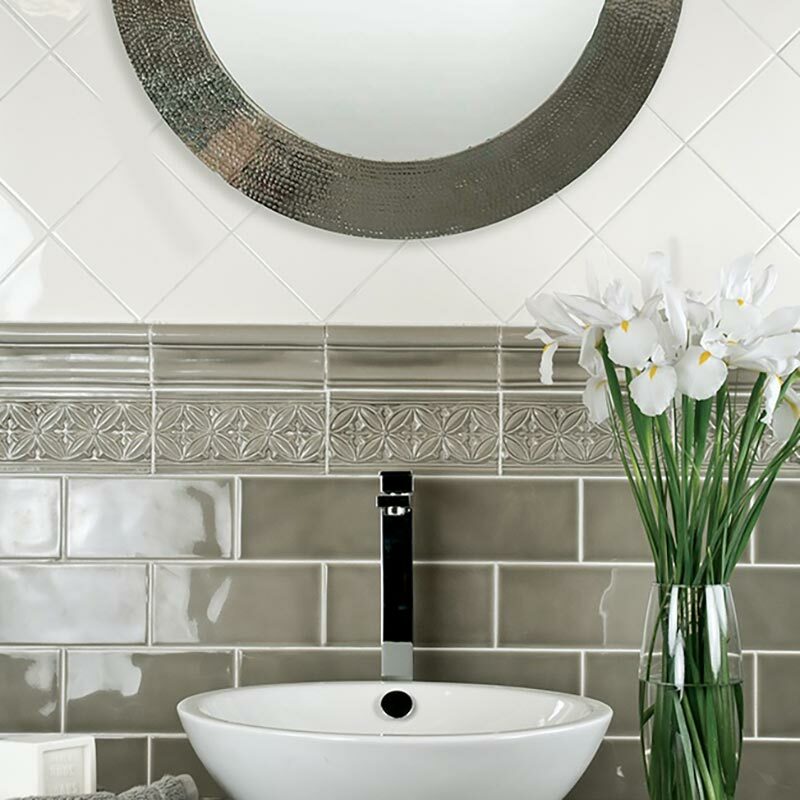 Come see our gorgeous selection of mosaic tiles. Our glass tile collection is amazing. Let us show it to you! Come shop our gorgeous natural stone tile selection. 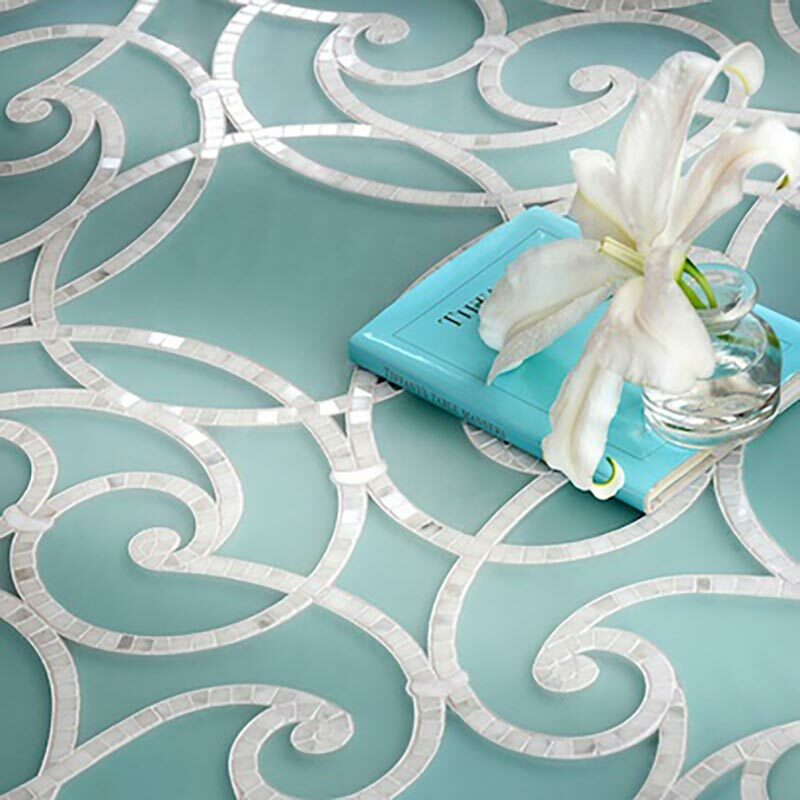 Come see our unique metal tile collection! 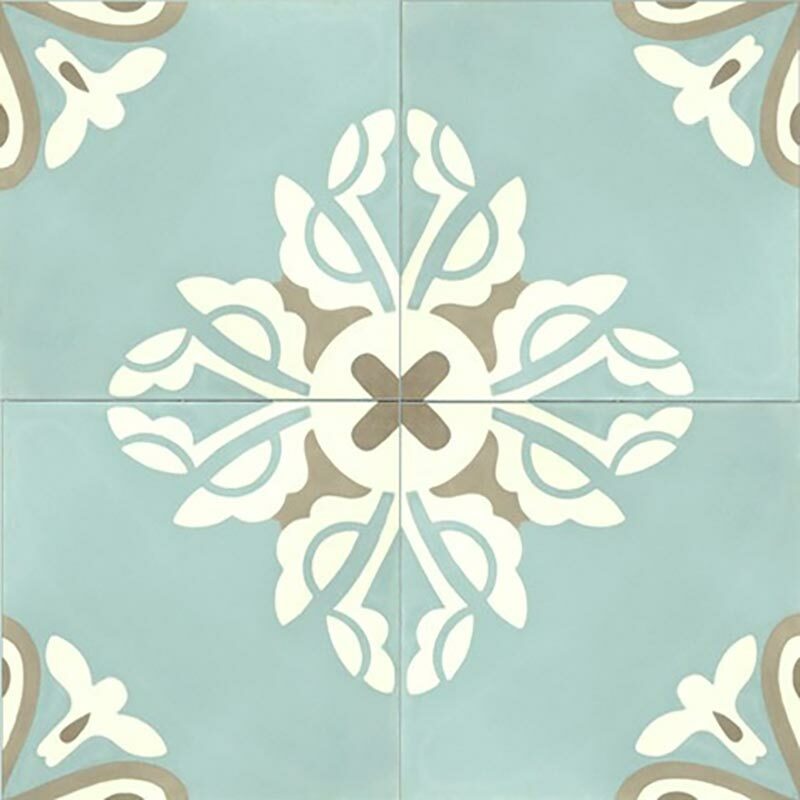 Let us show you are wonderful ceramic tile collection. 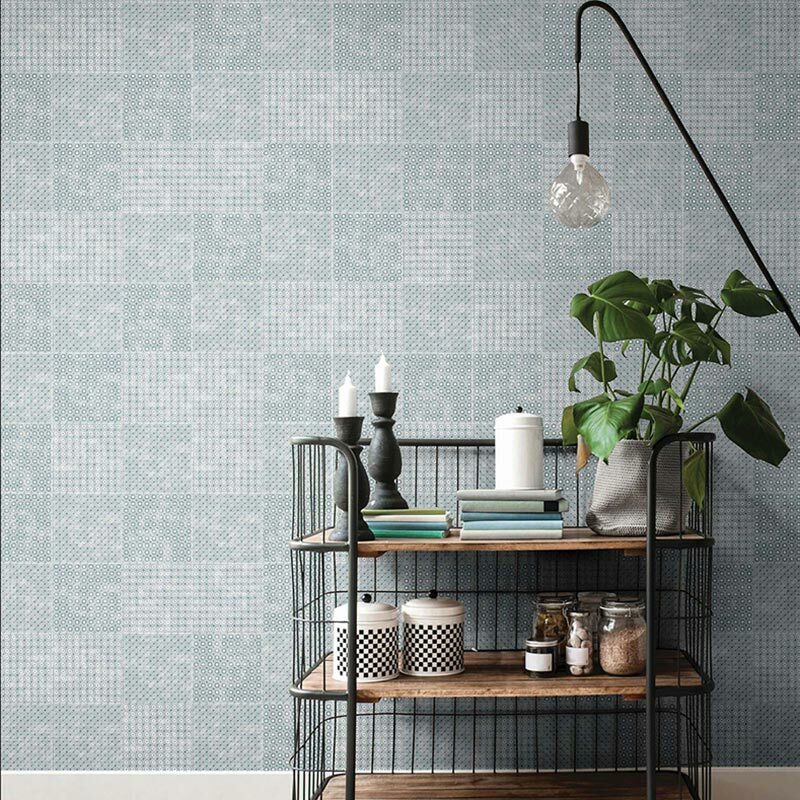 Show off any space’s personality with a variety of encaustic cement tiles. Let us help express your imagination with our selection of shell tiles. Add expression to your space with our selection of concrete tiles.